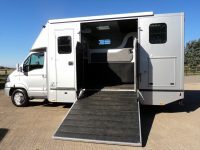 Would you like to offset the cost of your Theault horsebox ? By hiring it out through the Theault Horsebox Rental Network, you can achieve this, this will help you to pay your monthly repayments or give you an additional income. 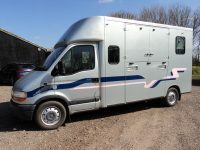 As a Theault Horsebox Rental Network Member you are in charge of your future bookings and you decide when your horsebox is hired out. 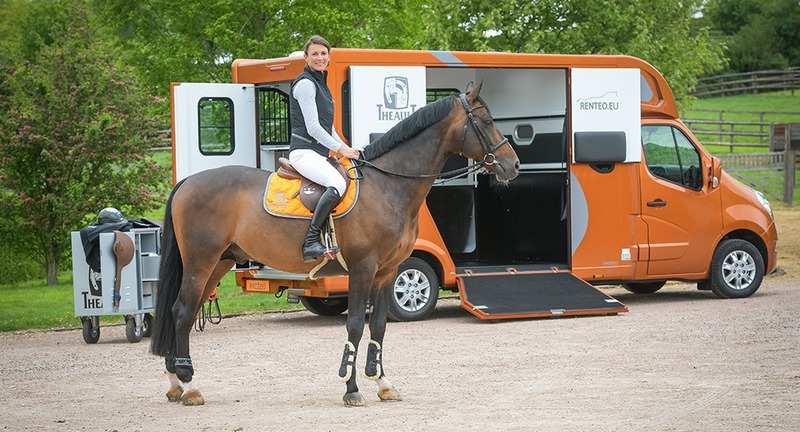 Join Our Horsebox Rental Network!